FREE NOVELLA from Q.C. Masters just for Valentines Day weekend! Maggie is living on a farm in the backwoods of Alabama raising her horses and trying to survive when she is approached by a man looking for a horse act, she and her horses go on the road with the circus meeting new people and having new experiences including meeting the beautiful Ariana. What would a hick have in common with the sophisticated woman she meets? Is it possible they have a future? Ariana is everything a woman in depression era America would want to be, sophisticated, worldly, and beautiful. What could she possibly see in the hard working Maggie whose whole world revolves around her ‘babies’ the magical horses she has trained? 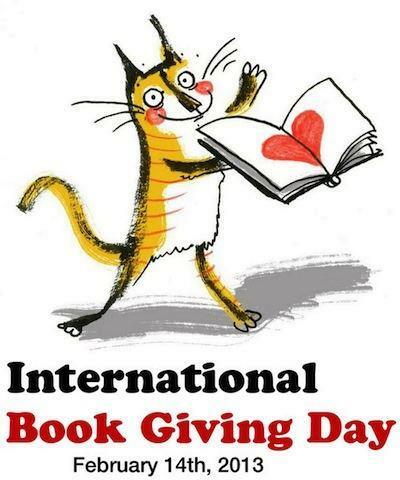 In the spirit of SHARING, authors, stories, and working together…Author K’Anne Meinel came up with an idea to blog about all of the authors who would participate in a FREE give away of one of their books for INTERNATIONAL BOOK GIVE AWAY DAY. Please take a moment to give the blog a look see and see what other authors are writing about, download the freebies of different styles and genres! If you wish to participate, instructions are within the blog!